Get a weekly snapshot of the entire LNG market, delivered by PDF every Monday. Our report includes market highlights, data-time series updates, and detailed graphs & tables. Our Weekly LNG Statistics Report offers you empirical insight & visibility into the LNG market. 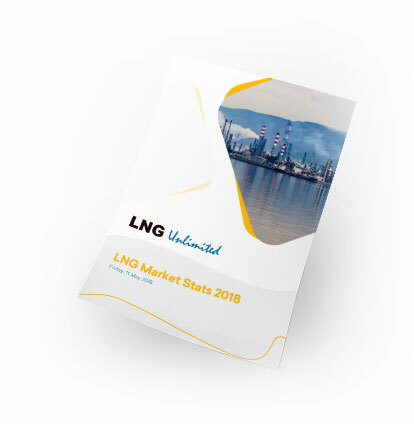 All backed by primary data, and packaged for your convenience by our dedicated team of LNG journalists. Find out where LNG commodities are currently in transit, including when and where shipments are expected to be delivered. Find out how much LNG was produced last week, where LNG is being imported & exported, plus global LNG capacity utilisation. 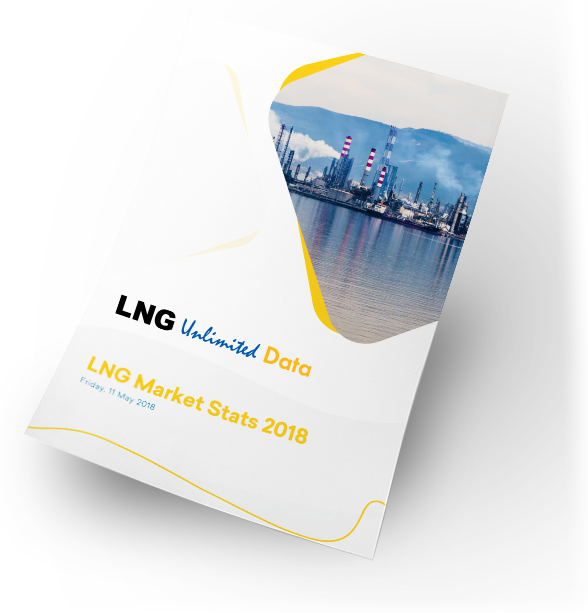 All the most important updates in the global LNG market; backed by hard data and presented to give you all the straight facts. When you subscribe to our service, you gain access to our entire library of previous issues. So you instantly gain detailed insight into LNG market developments and trends over years prior.